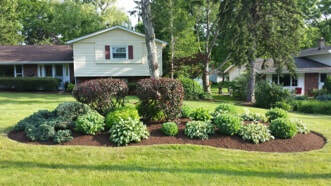 Landscaping - Bailey Brothers Enterprises, Inc.
Is your property in need of a makeover? 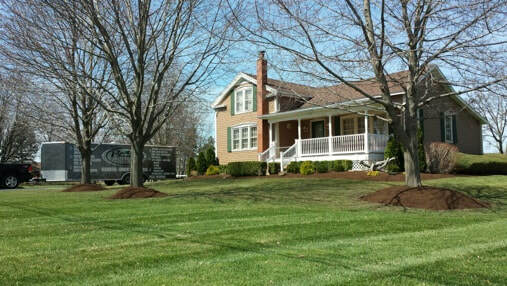 Bailey Brothers Landscaping and Snow Removal will assist you with every aspect of your landscape; from fun to formal lawns, adding seasonal or perennial color to your flower gardens, including plants, trees and accent stones. Our outdoor projects bring all elements of outdoor living together. 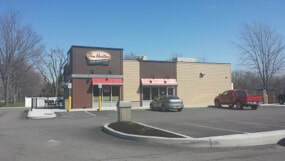 Whether a new construction site, or a renovation of your existing landscape, you can count on the strong design principles, professional work ethic and top-notch customer service of Bailey Brothers Landscaping and Snow Removal.